I am still waiting to see my first snow this winter. 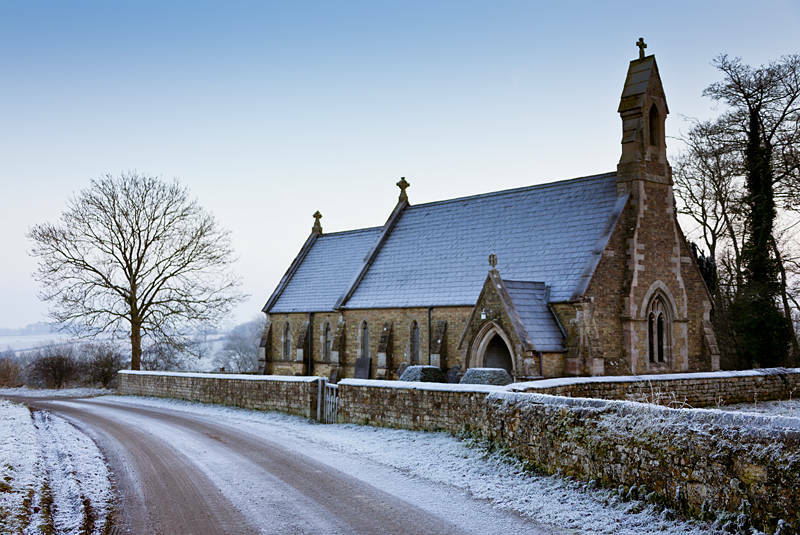 This festive frost is from the village of Wyville in the UK. Beautiful as an illustration in a book ! Wow, great light and composition !